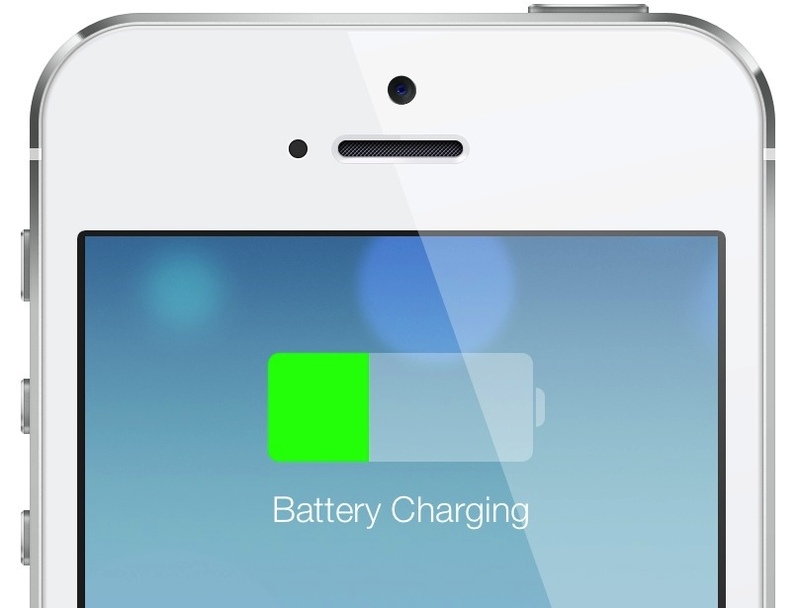 Some users have been reporting various problems with the new iPhone 5S handsets and they seem to be revolving around battery life. Well if this is you, then Apple have just confirmed that there appears to be a manufacturing defect with some of the iPhone 5S devices. Apple issued a statement today confirming that a small number of iPhone 5S devices are subject to a manufacturing defect which causes excessive battery drain and longer charging times. Apple say that they will be contacting everyone who is affected by the manufacturing defect and will be offering everyone a replacement, so you shouldn’t have to do anything. Of course if you’re experiencing the issue you can go ahead an book an Apple Genius appointment to discuss it. We are yet to discover if the Genius Bar are issuing replacements or deferring consumers affected by the defect to contact Apple Care directly. Let us know in the comments below if you feel you’re affected by this.